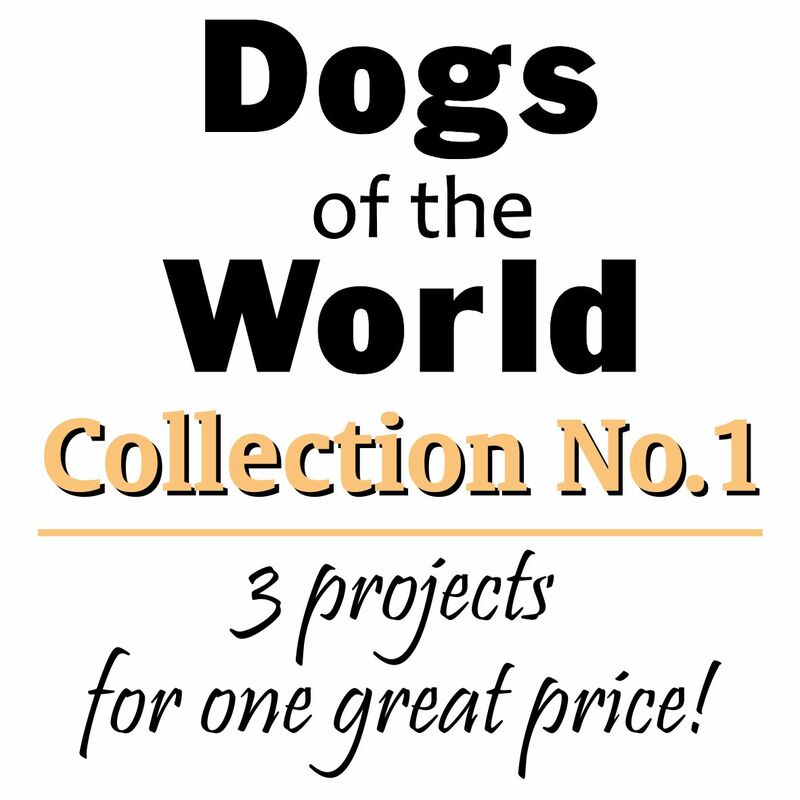 Welcome to the project Shop! 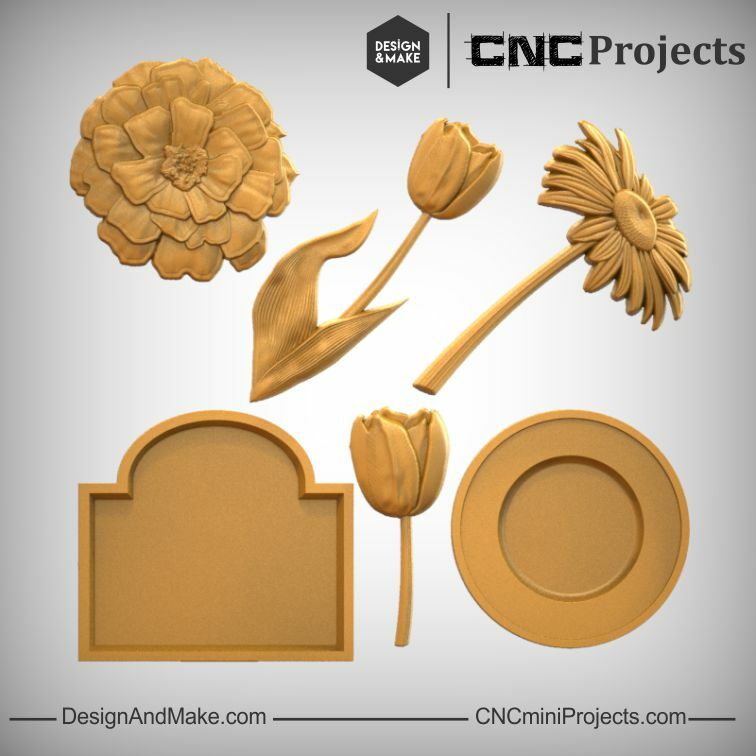 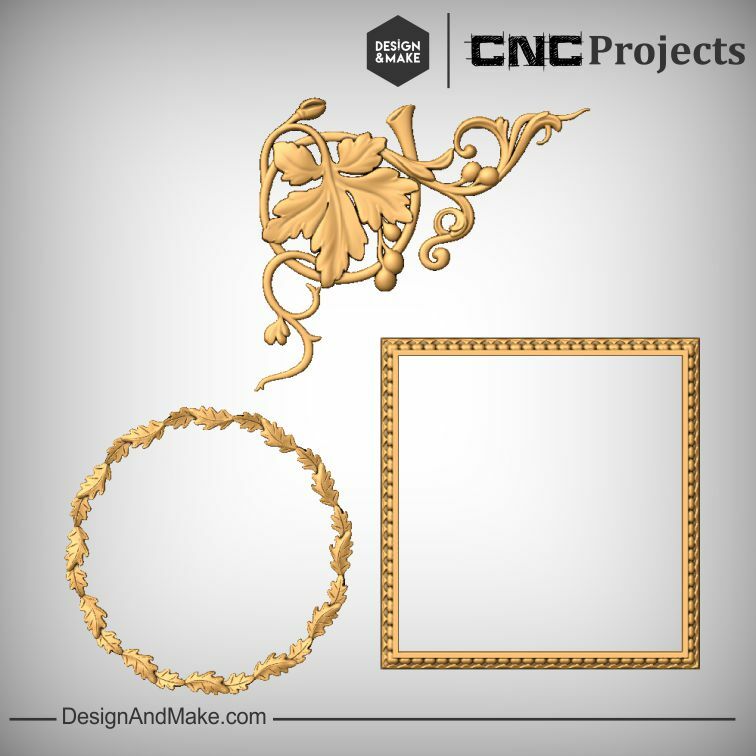 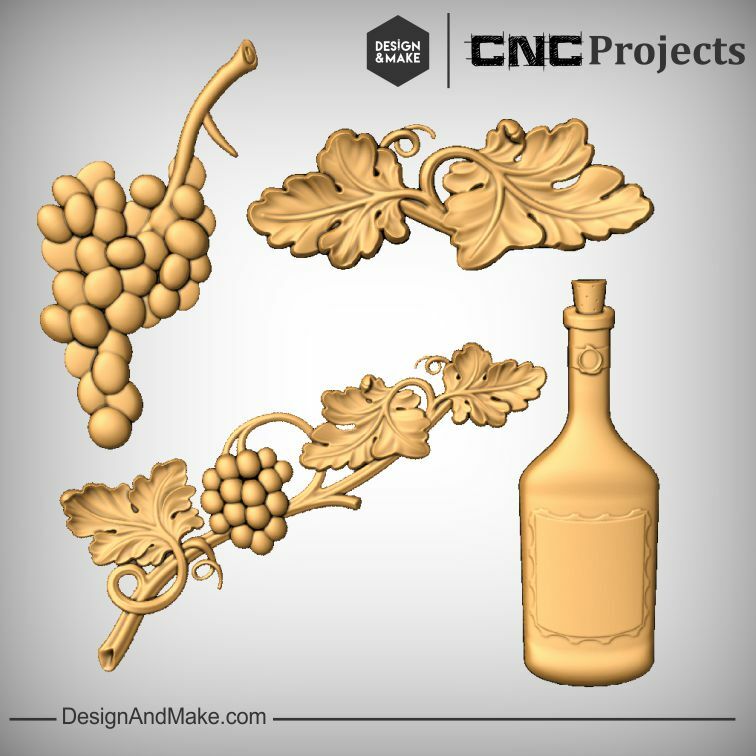 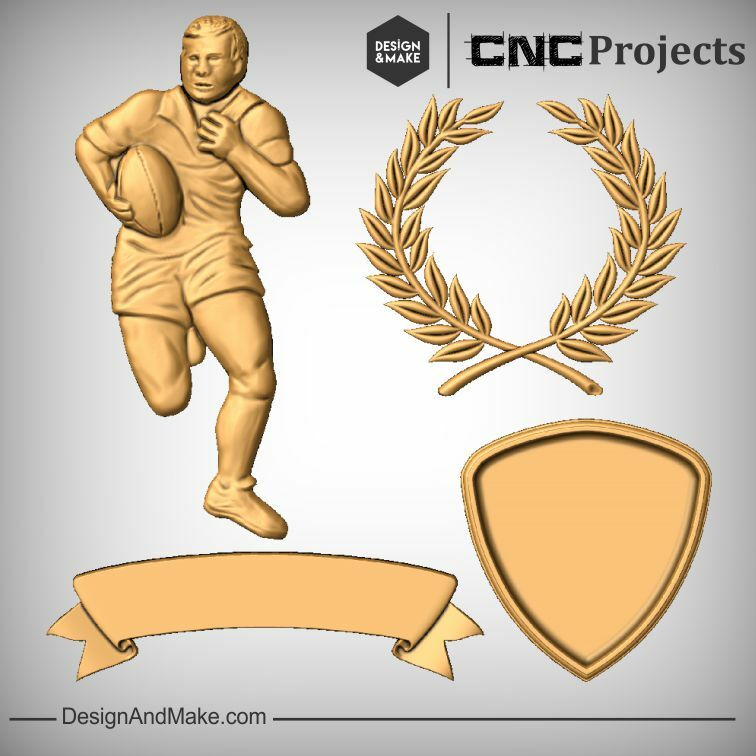 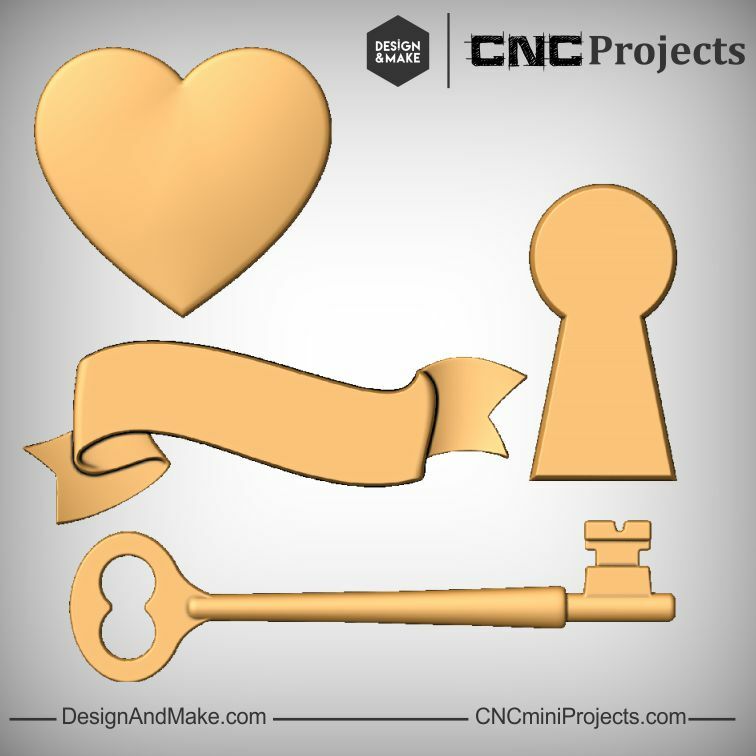 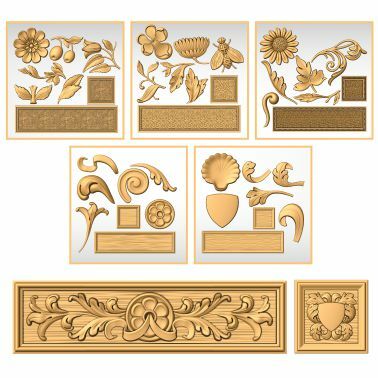 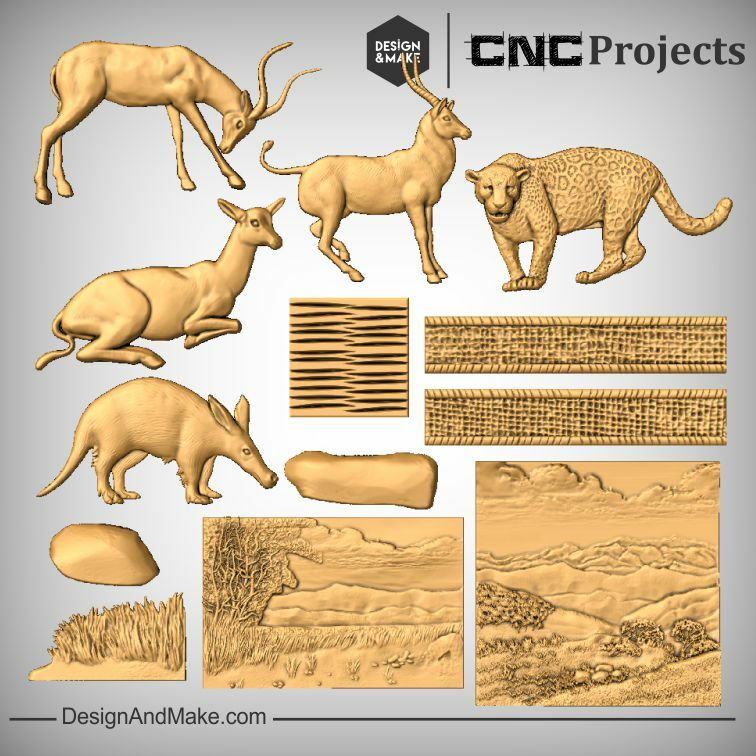 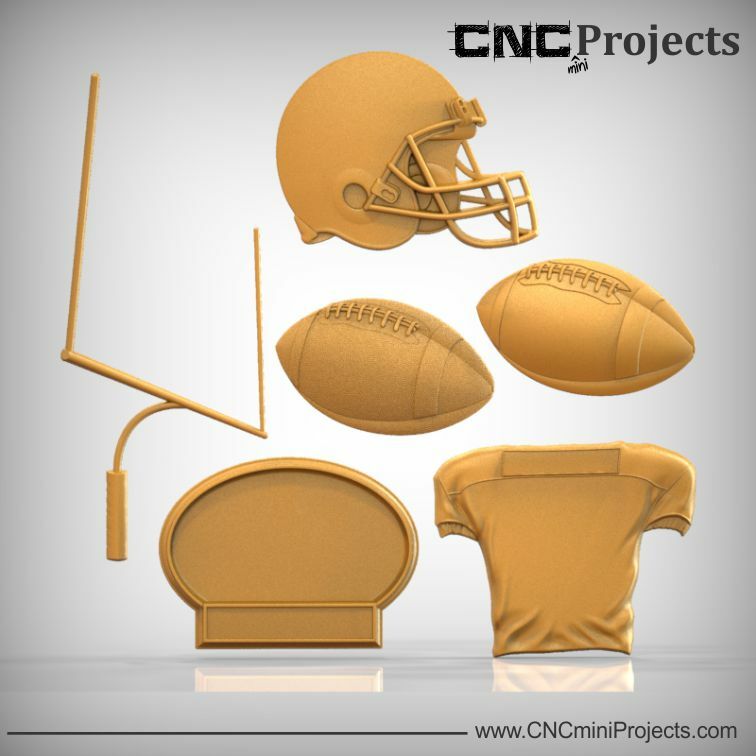 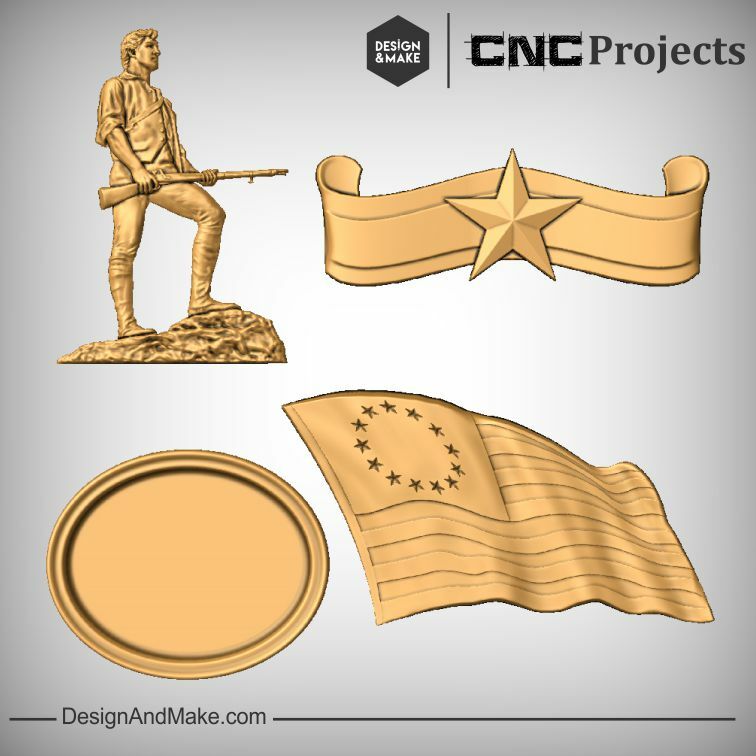 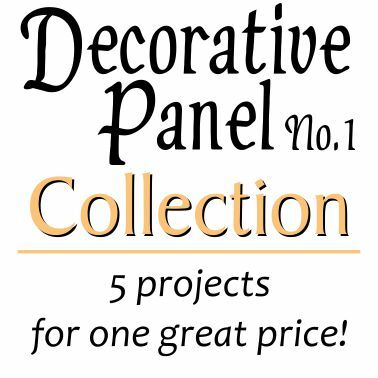 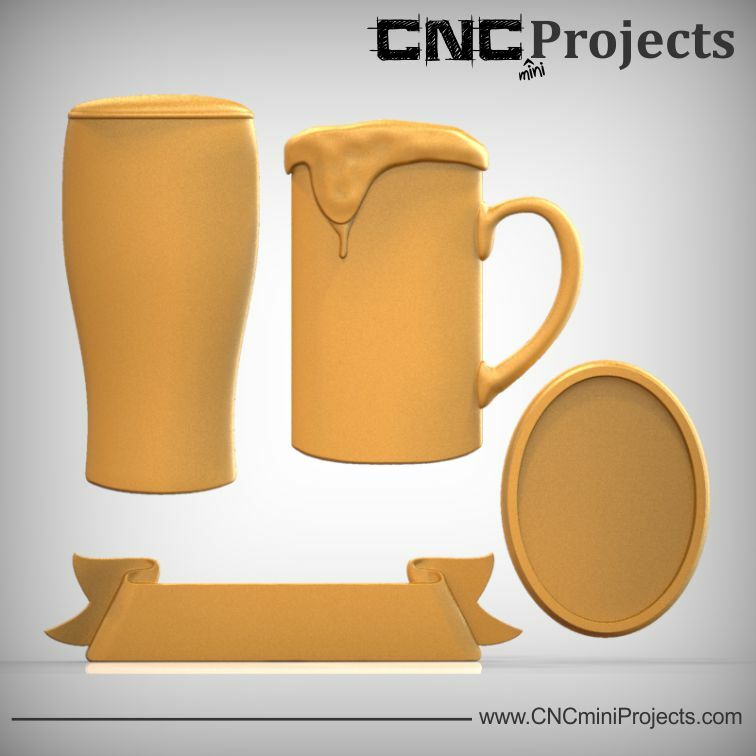 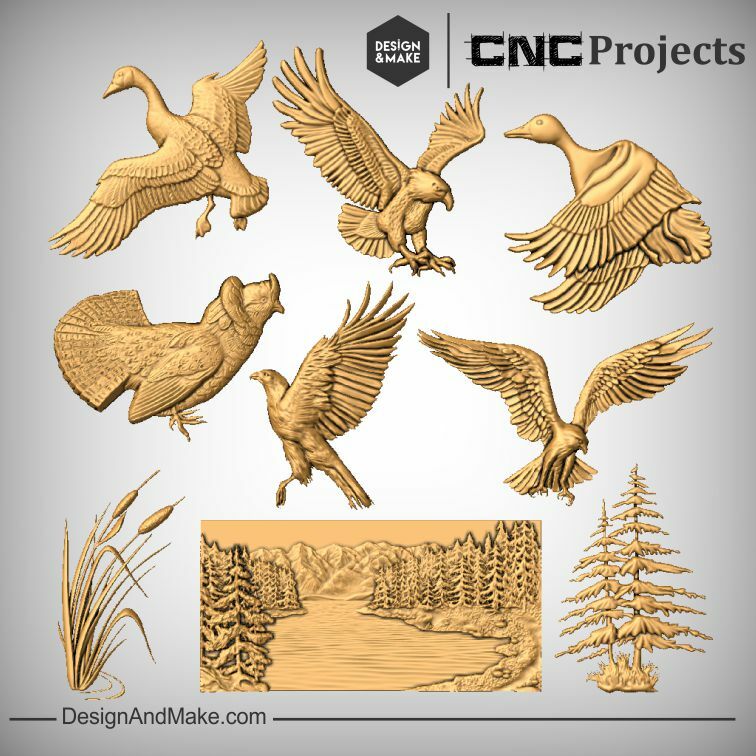 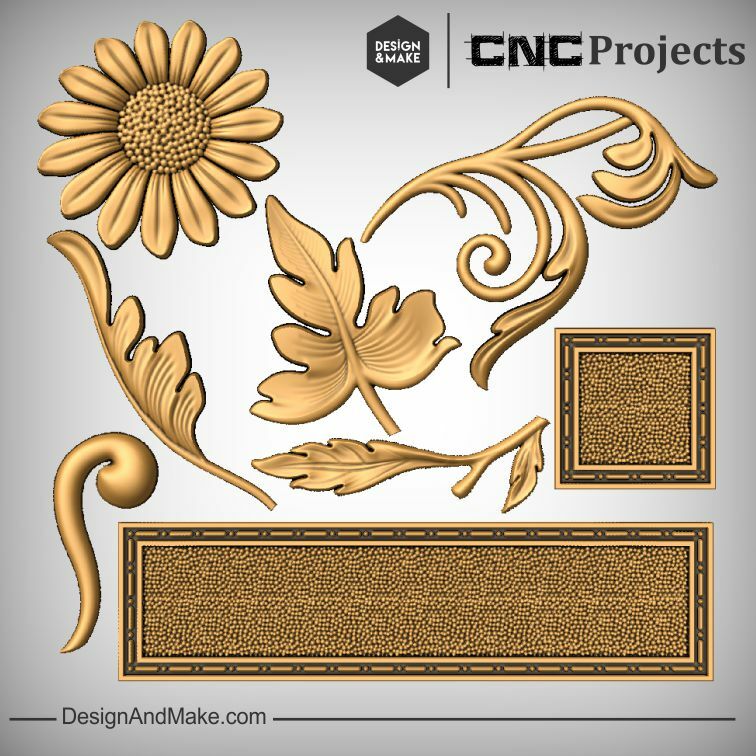 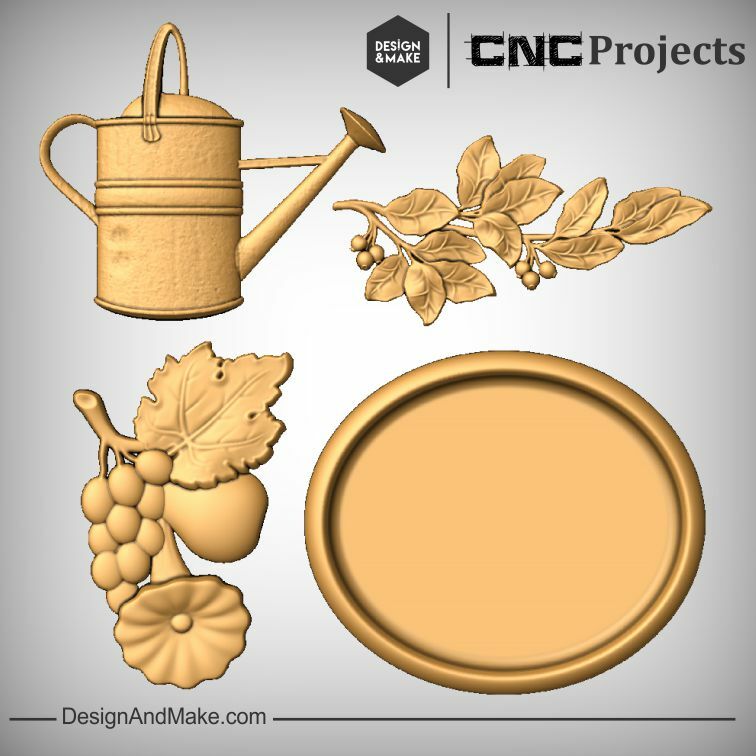 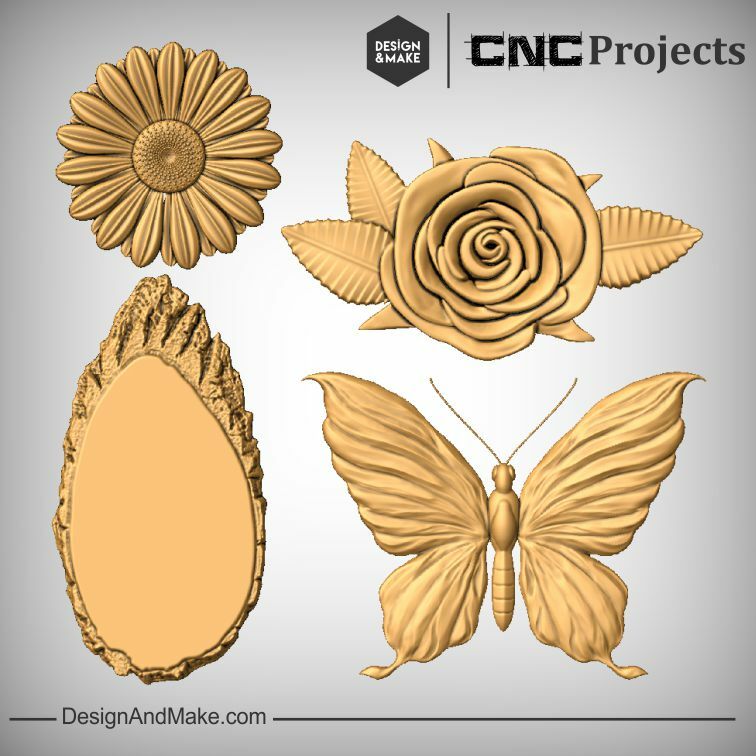 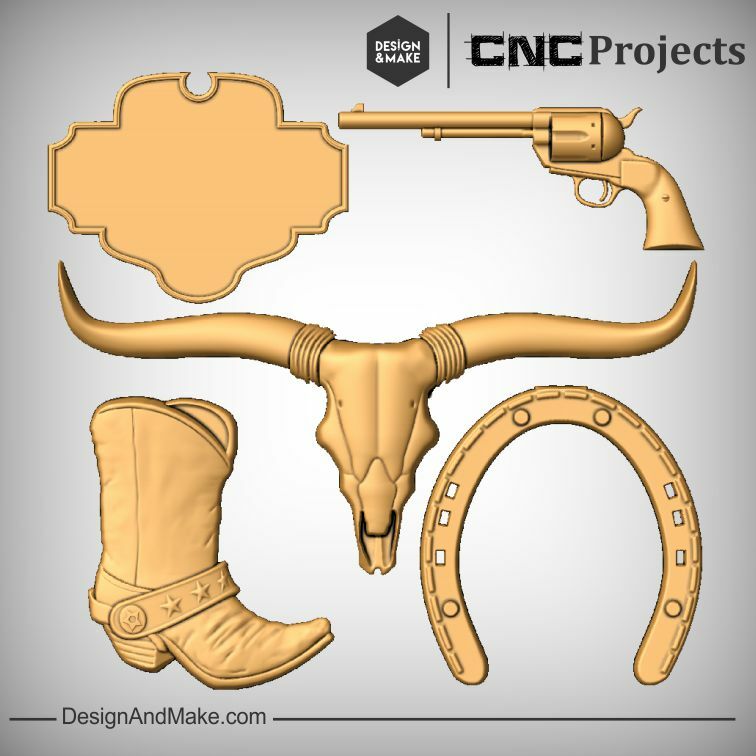 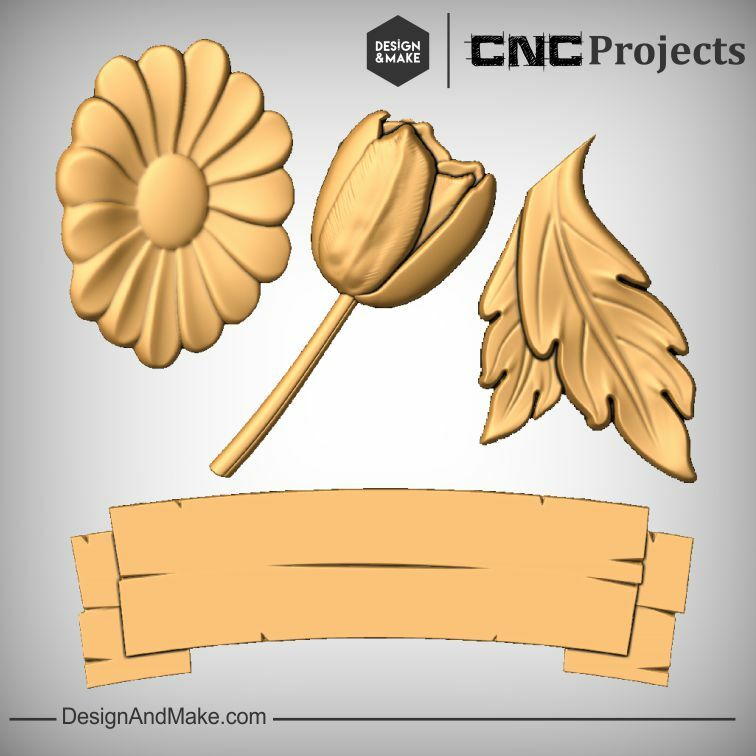 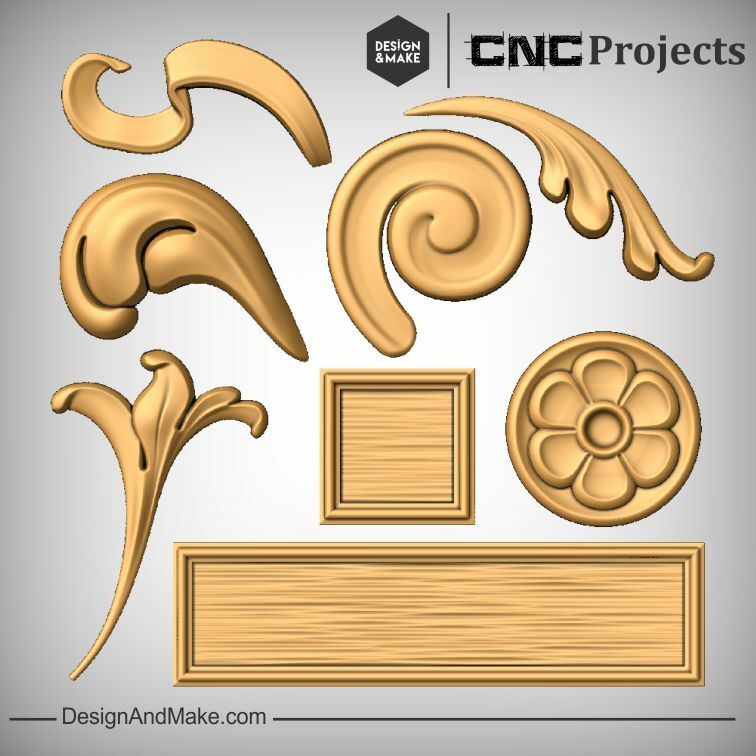 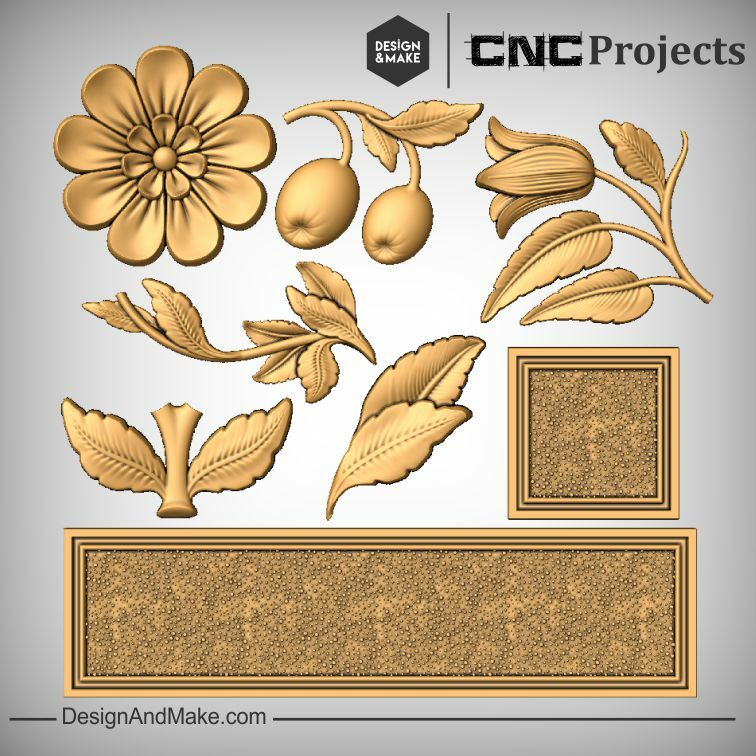 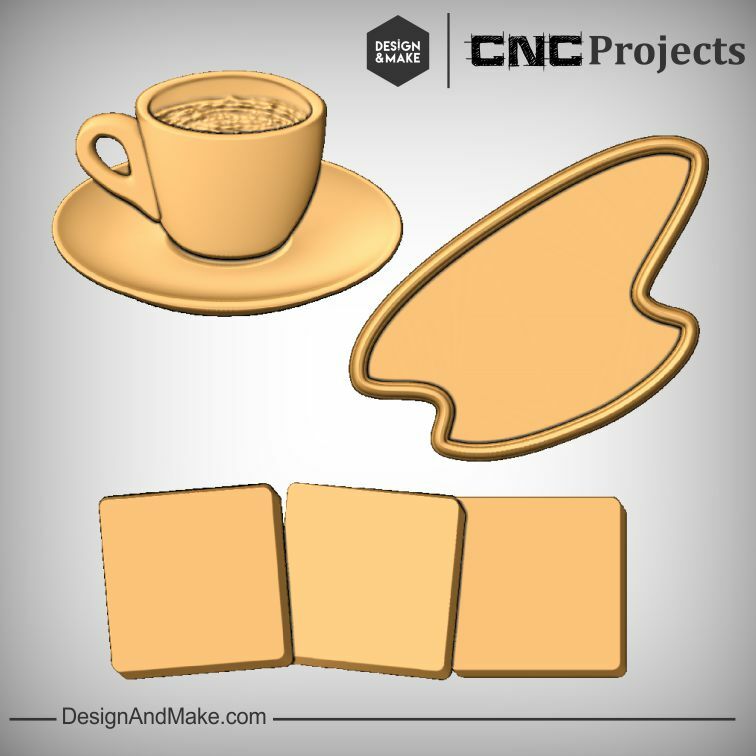 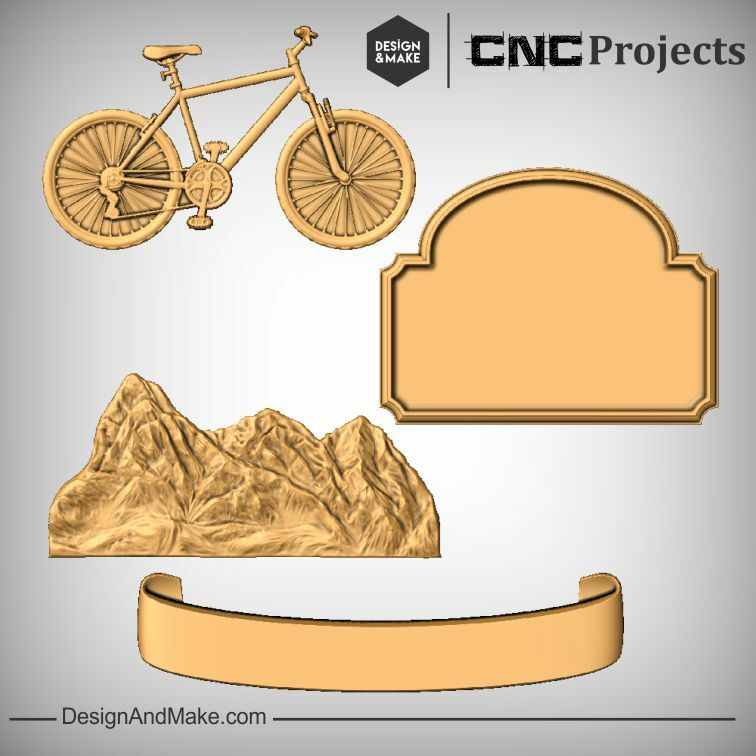 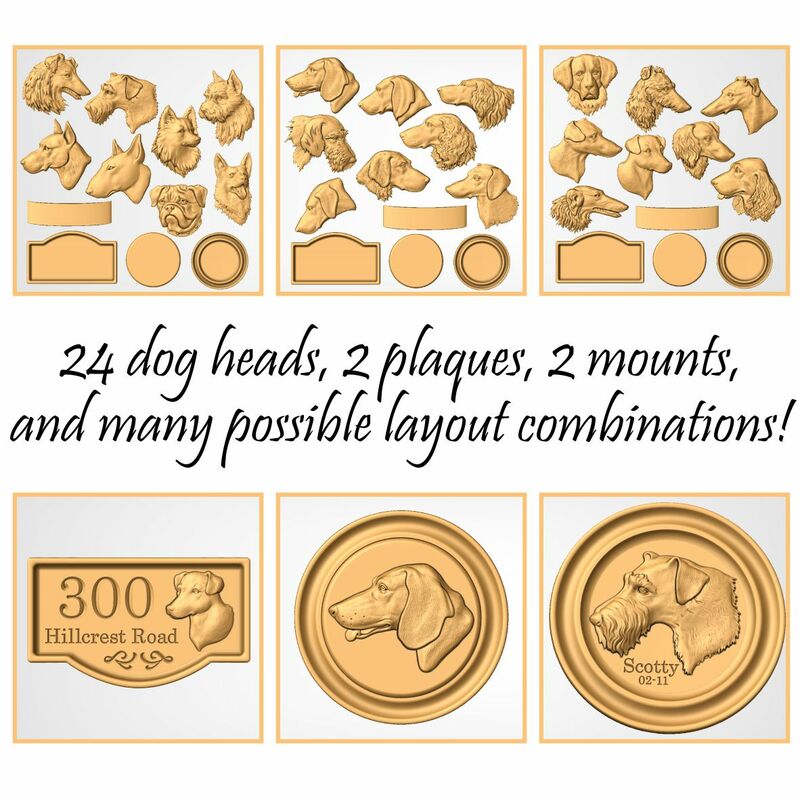 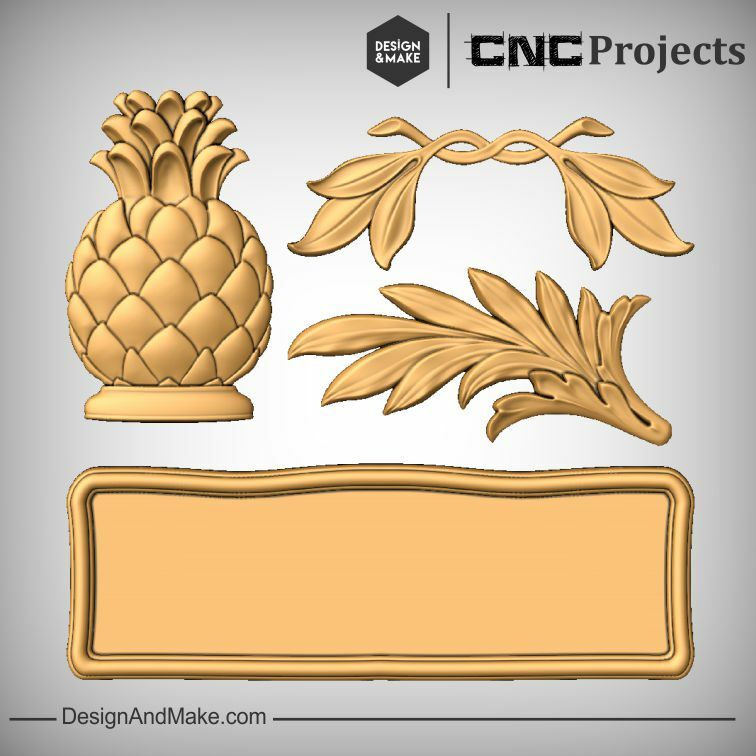 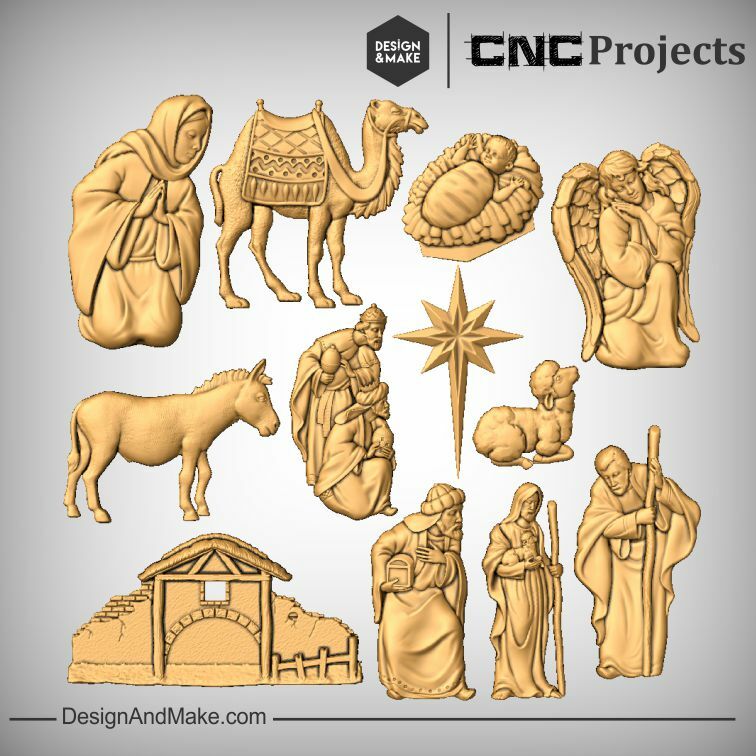 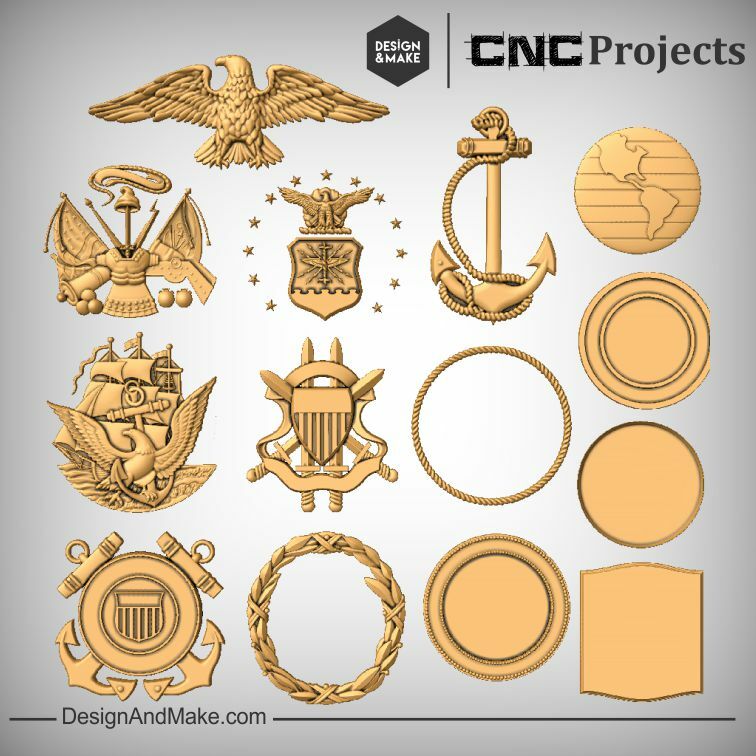 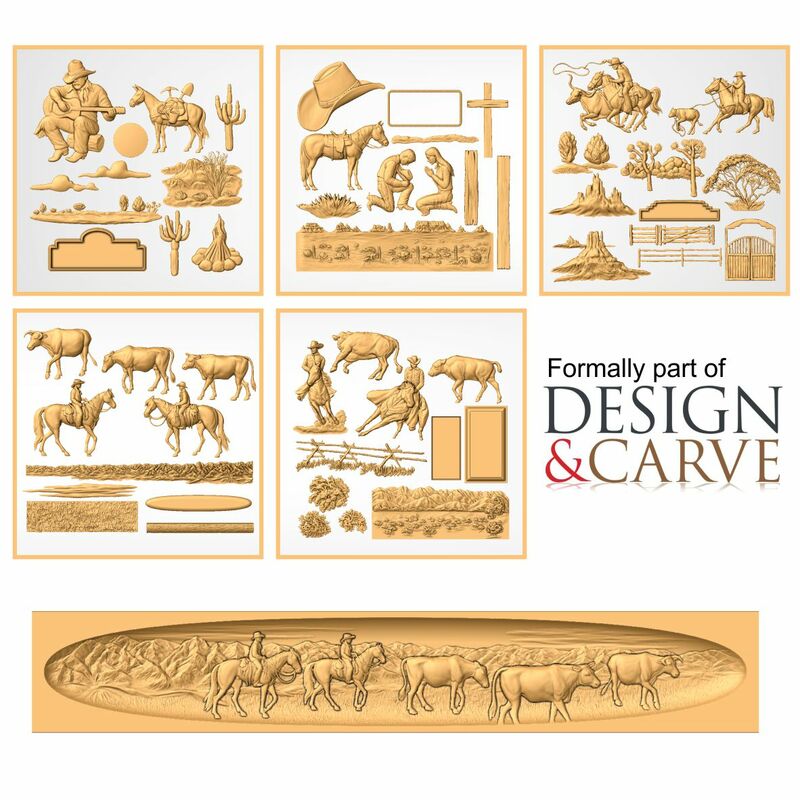 Here you'll find a great selection of projects to fit all of your CNC project needs. 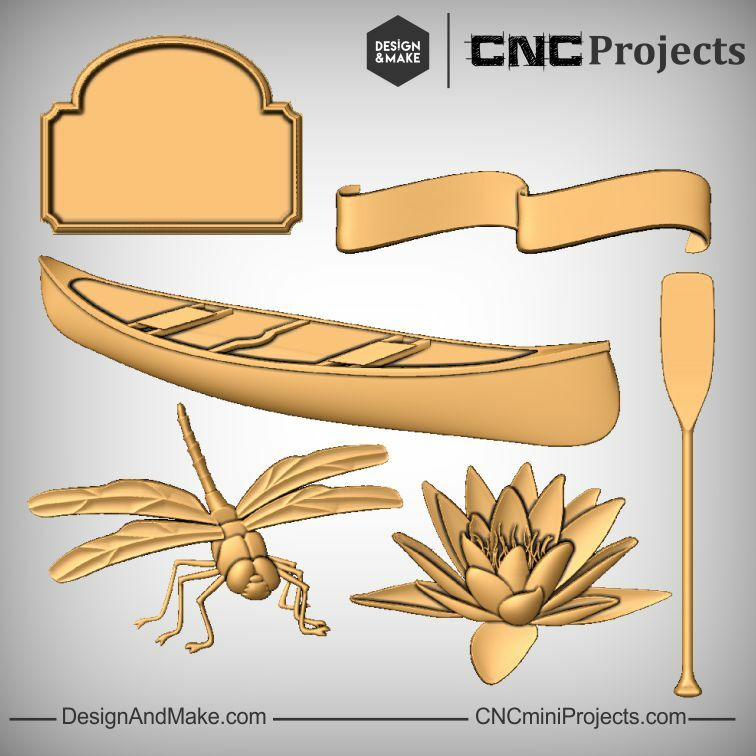 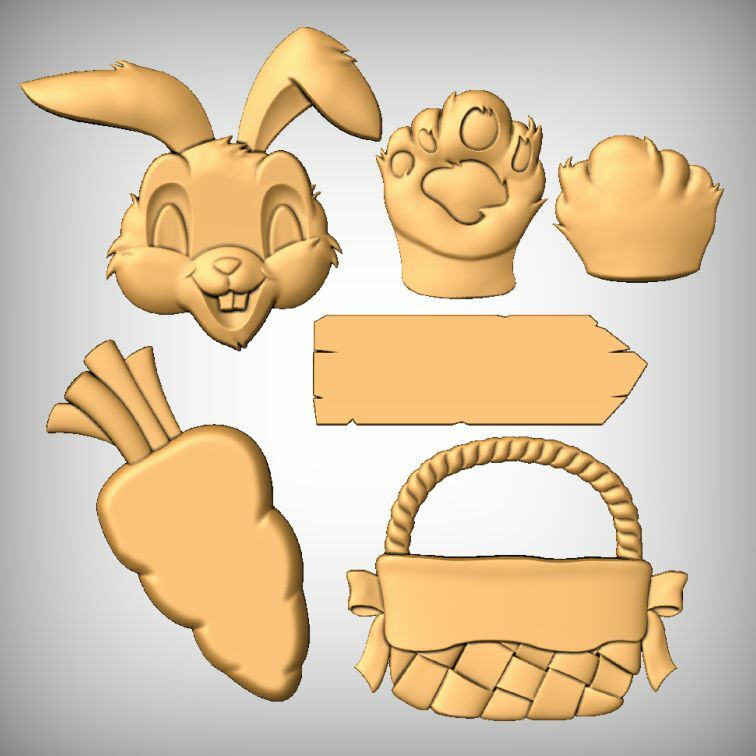 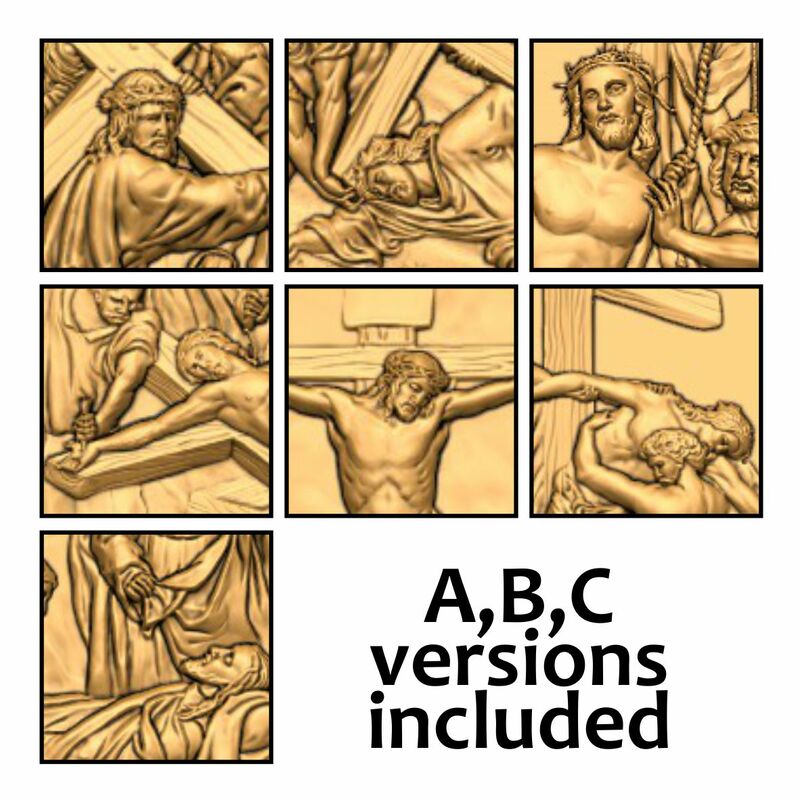 Projects come in three formats: V3M, STL and PNG. 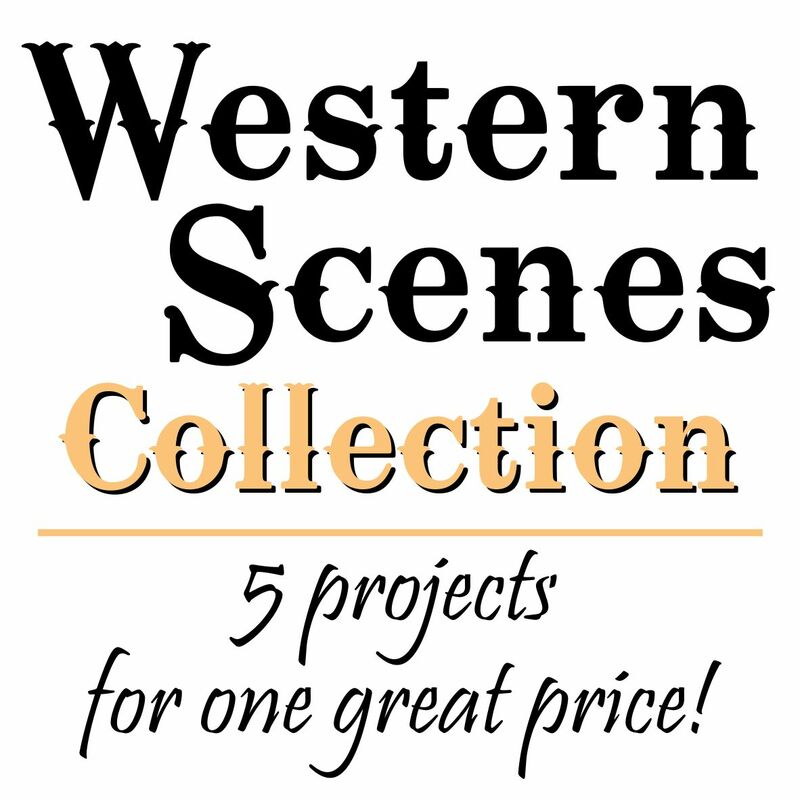 Check back often because we will be adding more projects monthly. 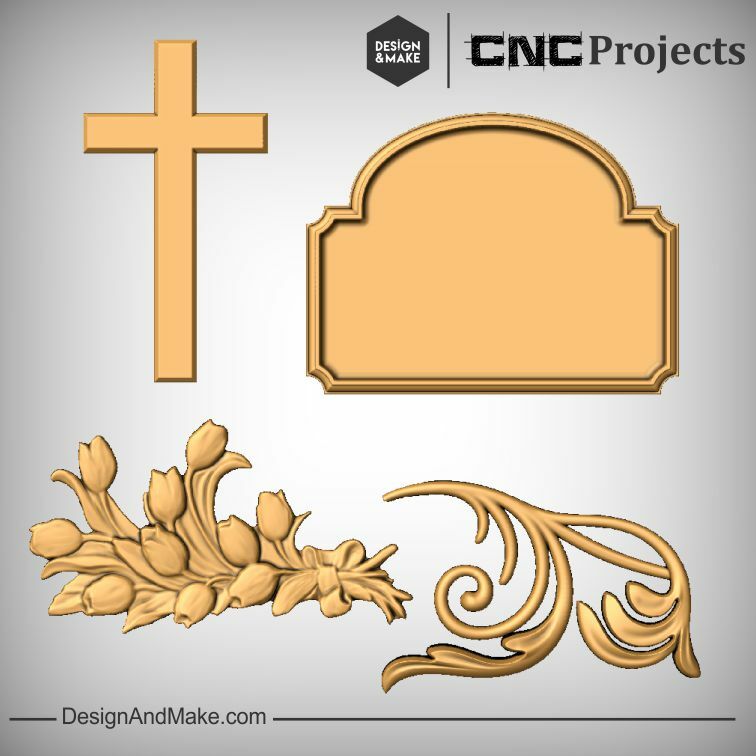 A possible layout of this project. 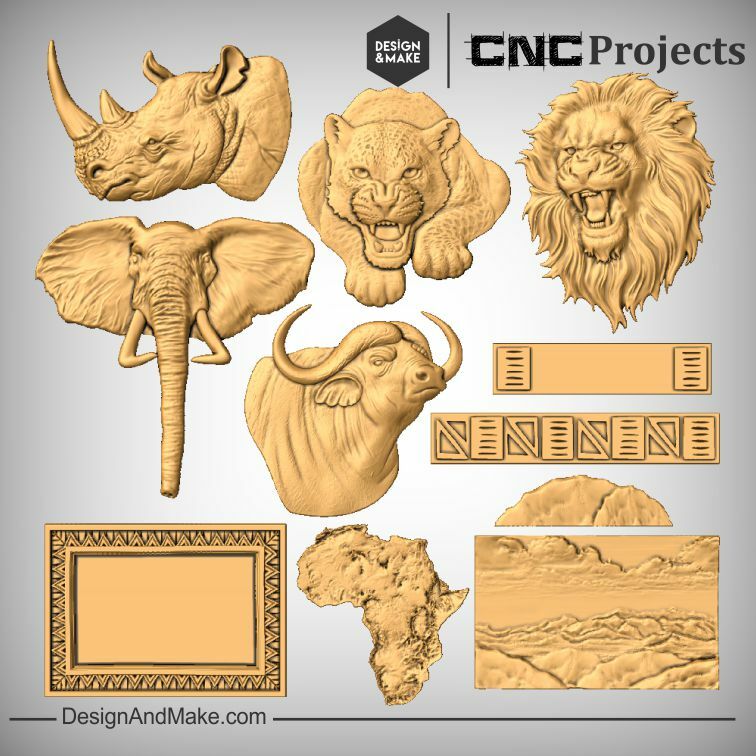 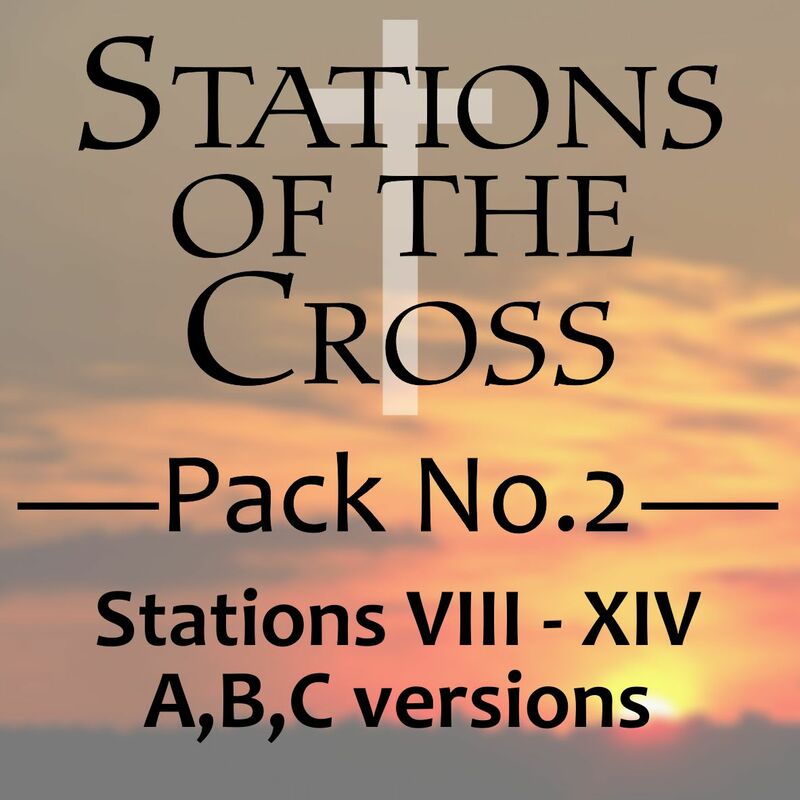 All of the models included with this project. 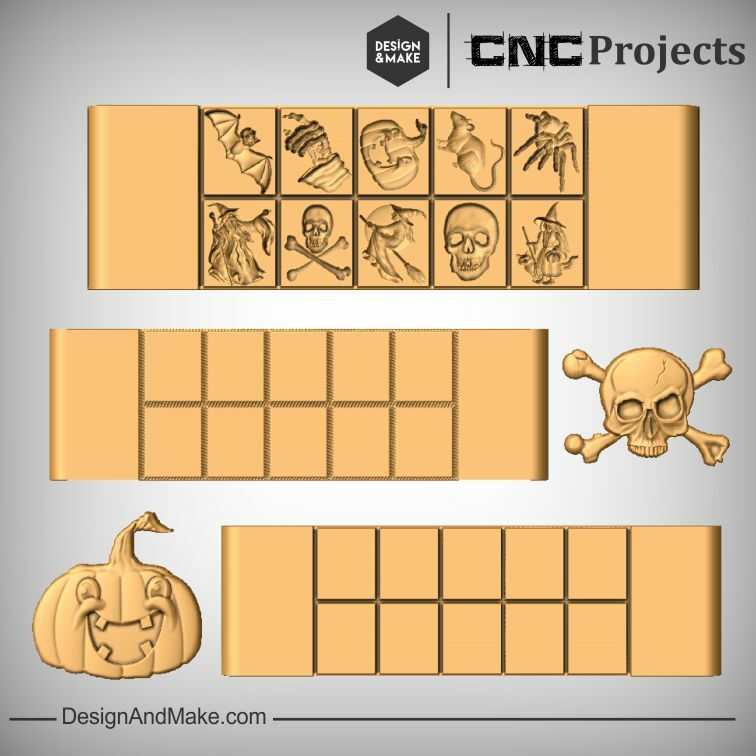 An assembled layout included with this project.